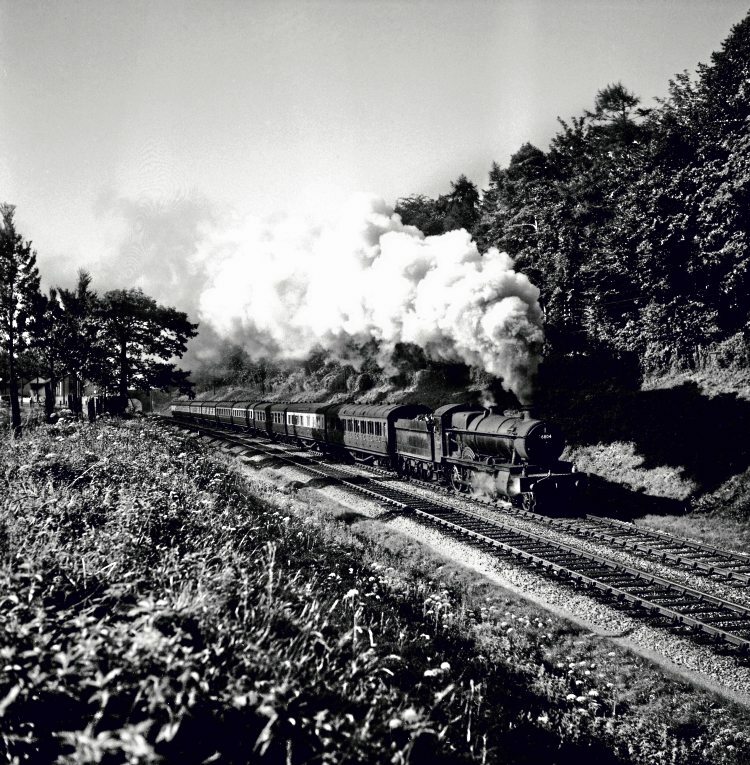 Chris Milner meets centenarian Ron Buckley, a railway photographer with a fascinating past, who took his first railway picture in the 1930s, but also spent more than 40 years employed by both the LMS and BR. 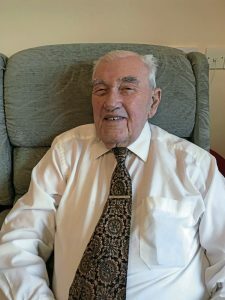 Most of us hope for a long and fruitful life and for centenarian Ron Buckley that wish has certainly been the case. Ron Buckley at 100 years of age. No one in my immediate family had survived beyond the age of 90, I had never met anyone who has reached the remarkable age of 100, and so it was a great honour and privilege to meet Ron face-to-face at his Staffordshire home. He is one of around 14,000 centenarians in the UK. My quest to interview Ron stemmed from the arrival in The RM office for review, one of a series of what will be six books featuring his wonderful railway photographs. These books have been compiled and edited by Brian Dickson and published by The History Press, but more of how Brian discovered Ron’s photographs in part two next month. 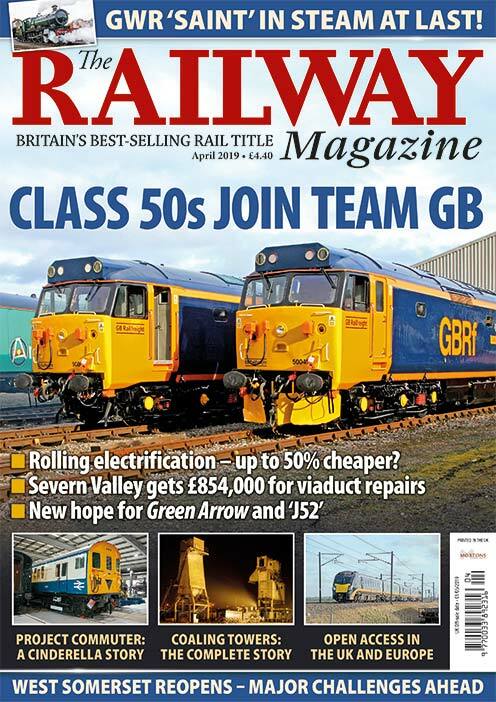 Reading the publisher’s notes, it made me aware of Ron’s age, but also following the death of another well-known railway photographer, Reg Batten, who died in 2014, also aged 100, it dawned on me Ron might well be the oldest surviving railway photographer. 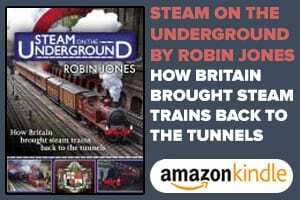 Born in Birmingham in June 1917, Ron’s interest in railways grew, when in 1929, aged 12, his parents bought a house on Shaftmoor Lane, Acocks Green, which overlooked Spring Road station. 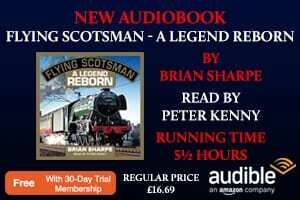 He takes up the story: “Frequently, locomotives would stand in view of the front window, blowing off and gurgling away, usually ‘36XX’ or ‘39XX’ class tank engines. They were working Snow Hill to Stratford-upon-Avon trains so I thought I’d see what they looked like and see what else came along. “I remember one day seeing ‘Duke’ 4-4-0 No. 3266 Amyas on a transfer freight. After that came No. 3285 Katerfelto and 3278 Trefusis. They were the first named locomotives I’d ever seen and I didn’t know what the names meant. And I still don’t know today!” Clearly that vision of the locomotives had cemented what was to become a life-long interest in railways. “I met another lad there, we got talking and he suggested I visit Tyseley just up the road. I walked there as it wasn’t far but found a wide expanse of lines, sidings and a loco shed. 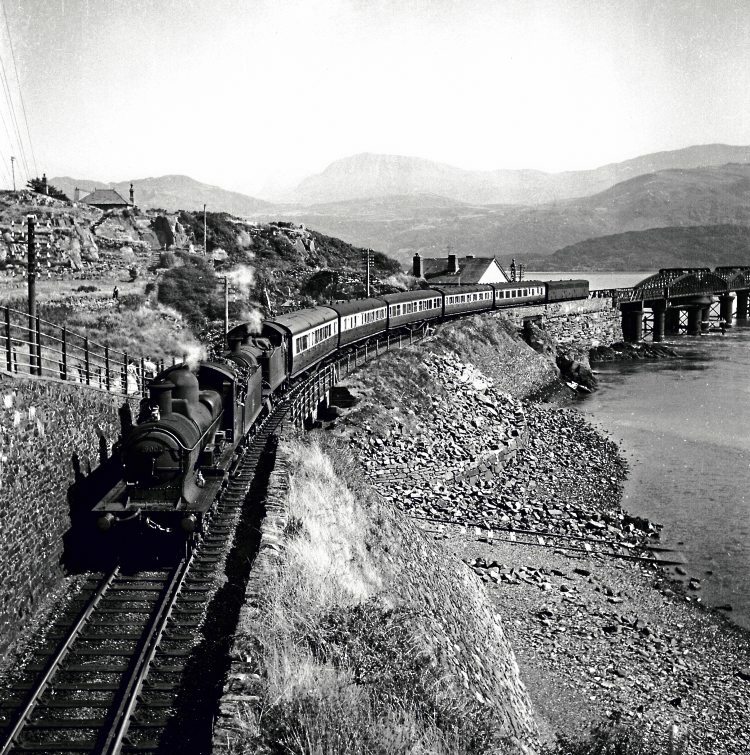 Another Cambrian scene: One of the classic views of Barmouth Viaduct spanning the Afon Mawddach as ‘Dukedog’ 4-4-0 No. 9008 pilots ‘4575’ class 2-6-2T No. 4599 with the 1.35pm Machynlleth-Pwllheli local on September 7, 1955. “At that time there were a lot of ‘Flower’ and ‘Bulldog’ class locos running to and from Bristol and Snow Hill, Lobelia (No. 4157), Cineraria (4155) and Stephanotis (4168). A regular performer was No. 4141 Aden (‘Atbara’ class). It passed here around 10.55am and worked back at 4.15pm, day in, day out. That loco was superseded by ‘County’ 4-4-0 No. 3805 County Kerry. “Tyseley Bridge was absolutely crammed full of enthusiasts wanting to see all the trains coming in and out,” he mused.